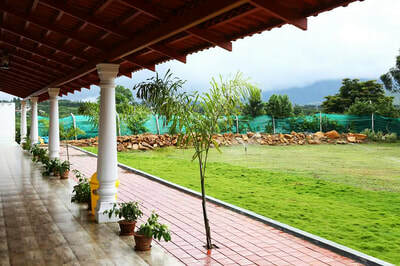 Half of the adult price for the children between 5 to 10 years (Age proof mandatory), Sightseeing visits can be organized, Pick up and drop from the Chikmagalur bus stop, Medical assistance on call, additional starters. 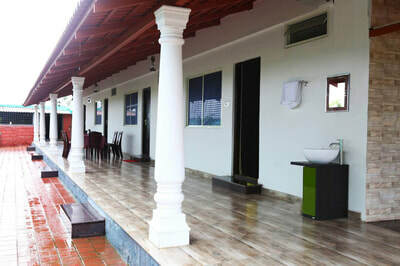 The Village vows the experience would be very warm, welcoming and homely unlike most other. 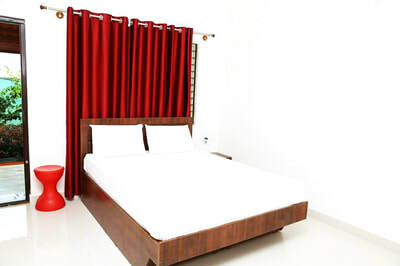 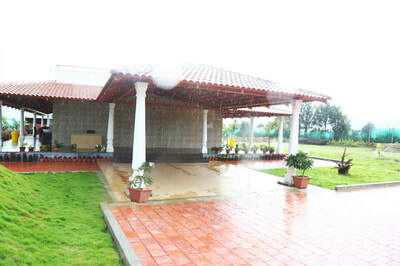 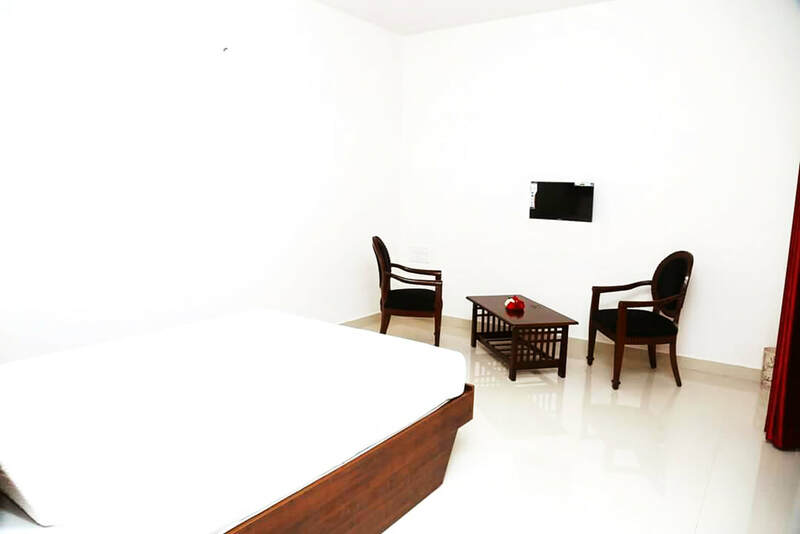 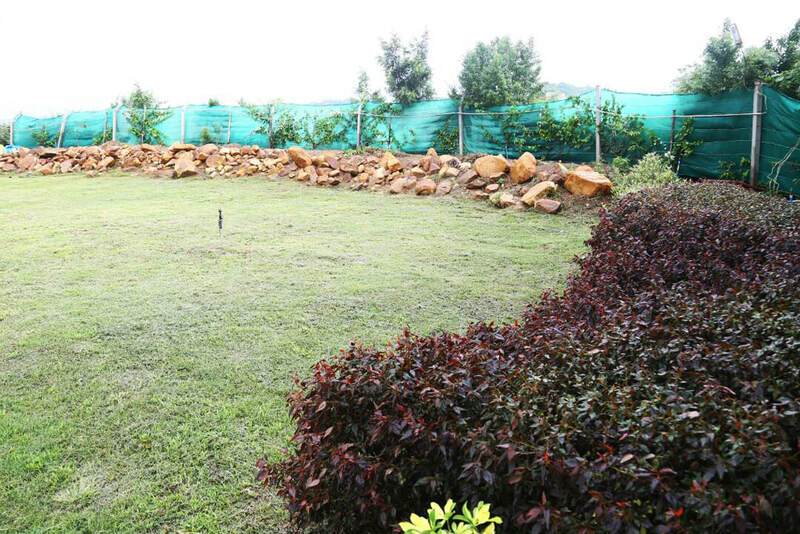 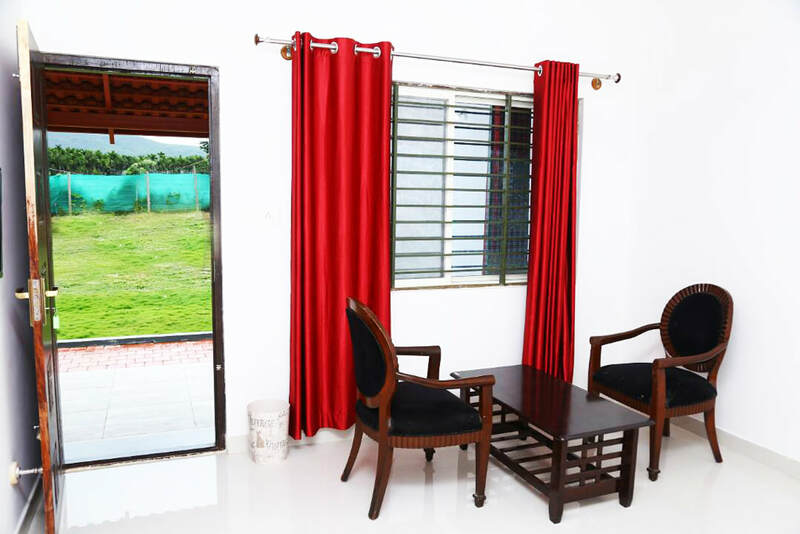 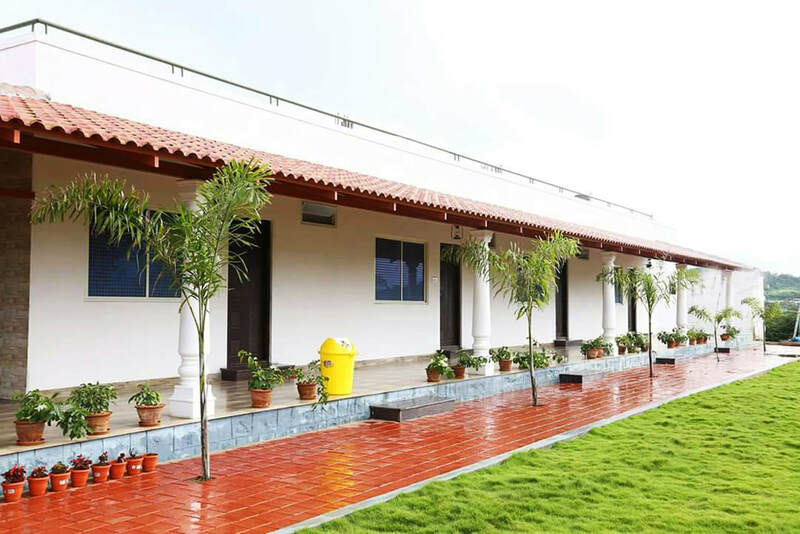 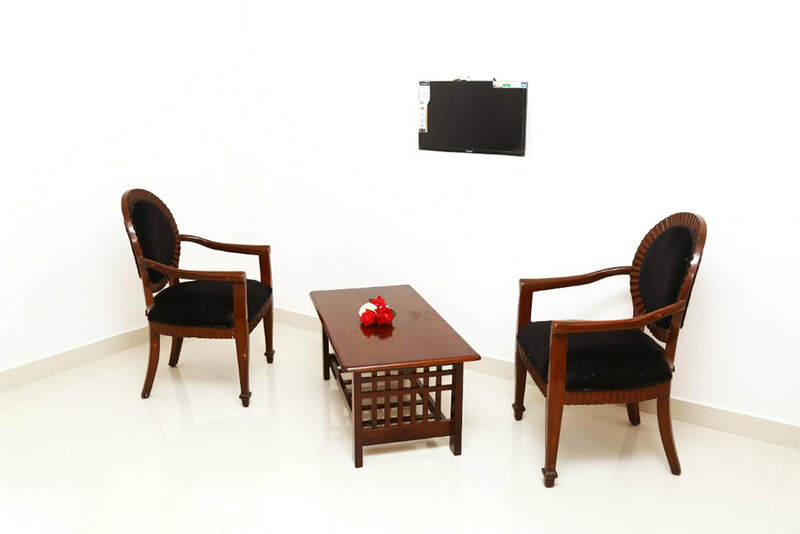 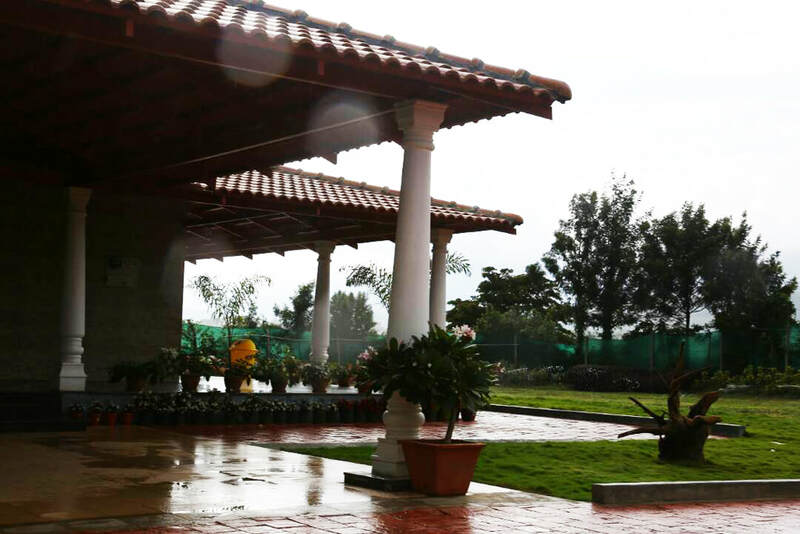 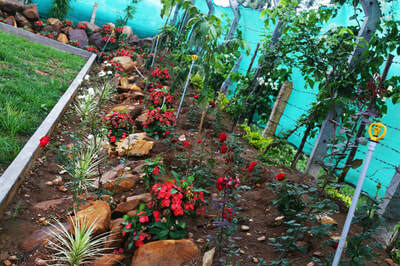 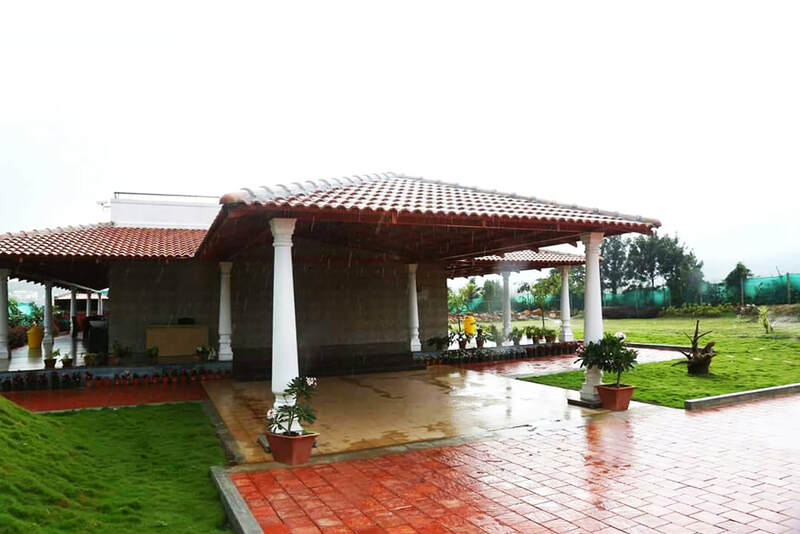 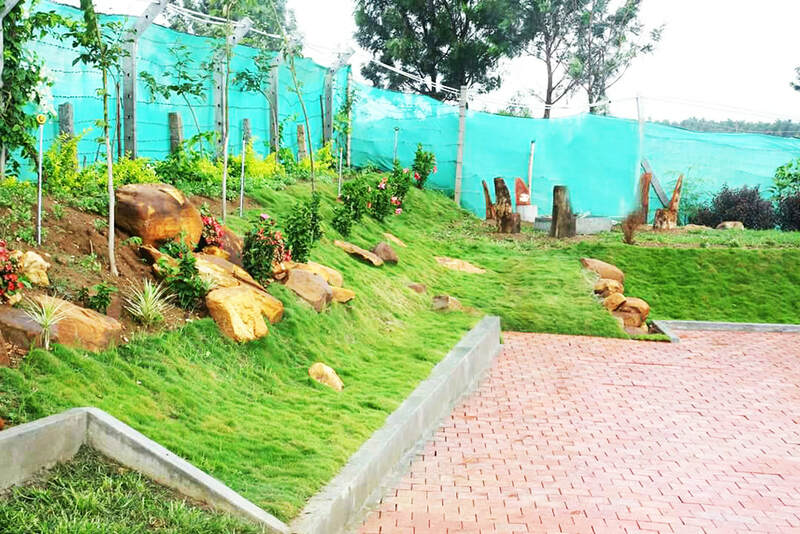 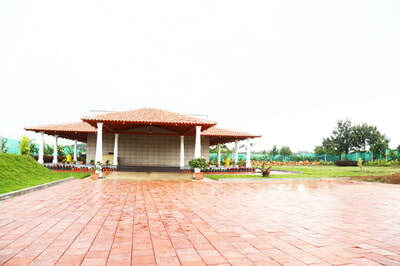 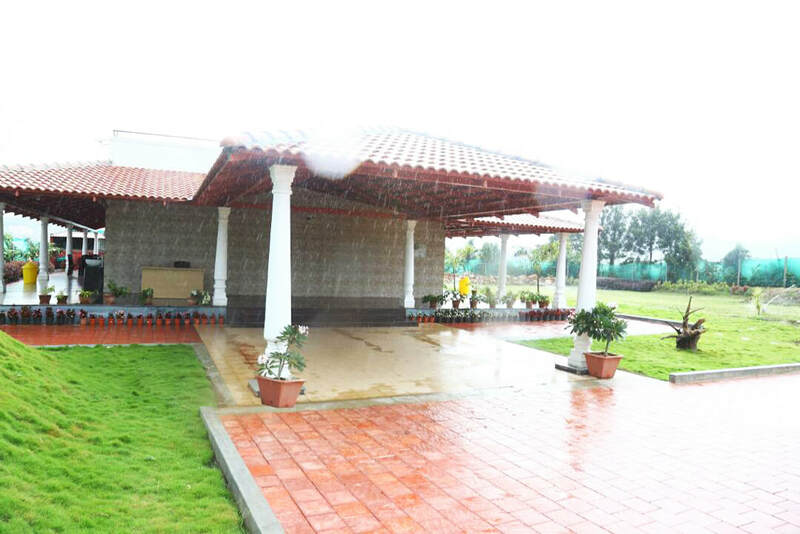 Are you looking for a beautiful, relaxing and very affordable place to stay in Chikmagalur. 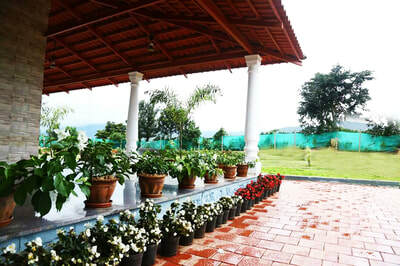 The Village Homestay is a Classic home that preserve some of the finest architecture and furnishings. 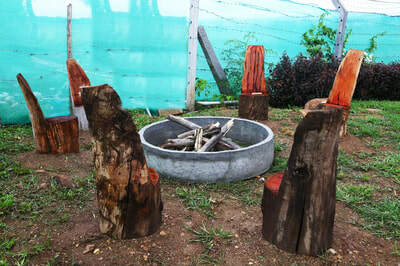 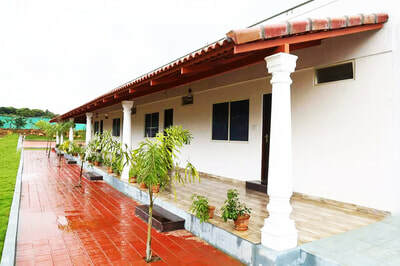 At The Village Homestay you can enjoy the peace and tranquility. 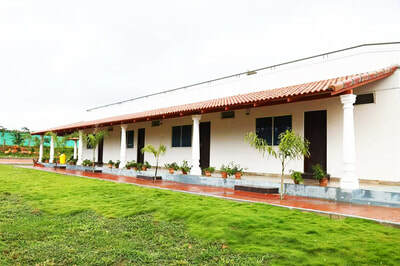 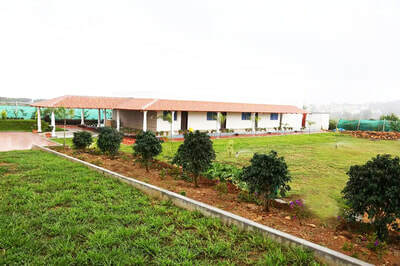 The Village Homestay is just a short drive from the Chikmagalur Town, which is easily accessible from the major cities like Bangalore, Mangalore and Mysore. All rooms are tastefully furnished, comfortable and spacious. Each room is provided with modern facilities, private en-suite bathrooms and a king-size bed. 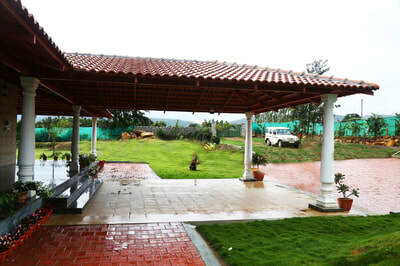 Distance: Chikmagalur - 4 kms, Mudigere - 34 kms, Mangalore - 155 kms, Mysuru - 179 kms, Bangalore - 246 kms. Places to Visit: Mullayanagiri - 21 kms, Seethalayyanagiri - 18 kms, Honnamanahalla Waterfalls - 22 kms, Jhari Falls - 23 kms, Datthapeeta - 31 kms, Manikyadhara - 33 kms, Muthodi Forest - 33 kms, Sringeri - 90 Kms, Horanadu - 94 Kms, Dharmasthala - 98 Kms, Kukke Shree Subhramanya - 123 kms.